We are called as the body of Christ to pray for one another. We are honored and delighted to be praying for you. There are many ways for you to receive and participate in a life of prayer at Christ Church Vienna. 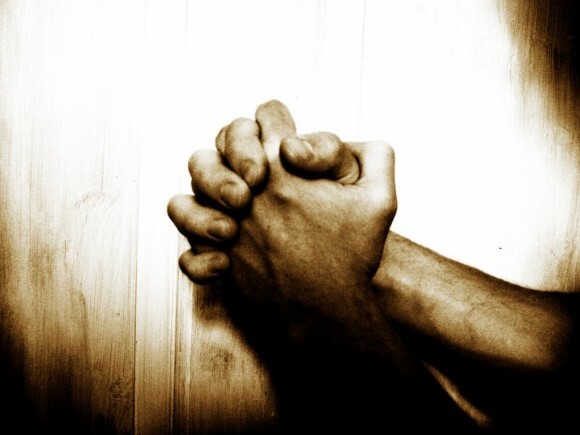 If you have a prayer request email prayer@christchurchvienna.com. Your request will be passed on to members of our Prayer Team who are committed to praying confidentially for two weeks. You are also welcome to email praises and testimonies of answered prayers at this address! We have prayer ministers available to pray with you during communion in the back of the auditorium, and after the service in the front of the church. This is a brief time of confidential prayer. If you would like a more extended time of personal prayer we offer appointments for prayer with a team of two or three prayer ministers. Please send us an email at prayer@christchurchvienna.com and tell us the best way to reach you to schedule an appointment. Now to him who is able to do far more abundantly than all that we ask or think, according to the power at work within us, to him be the glory in the church and in Christ Jesus throughout all generations, forever and ever. Amen.